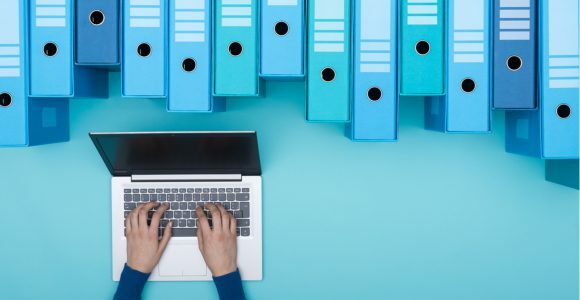 As with most platforms, archiving something is very different from deleting something. Facebook Messenger's archive and delete functions can be just as confusing as on WhatsApp or Gmail. 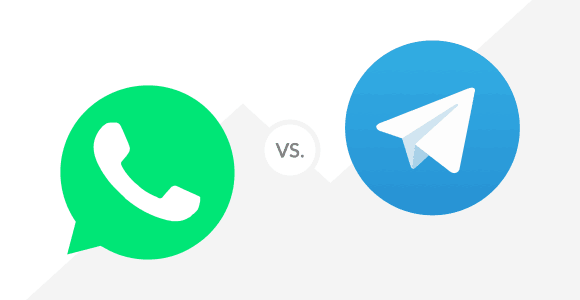 WhatsApp vs Telegram: Which app is for you? 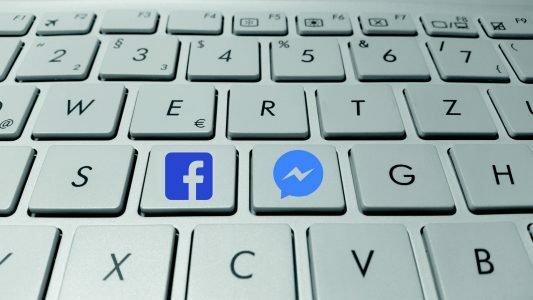 Facebook is a great place to share your thoughts and socialize with your friends online; however, sometimes 'unfollwing' or ‘unfriending’ isn’t enough to filter out the people you do not want to interact with. Fortunately, Facebook’s ‘blocking’ feature will take care of this problem.